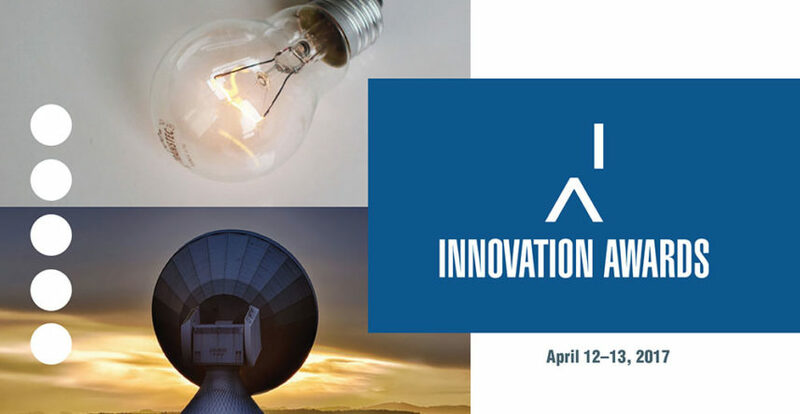 Below is the program for the 2017 Innovation Awards, including all the applicants by category, the semi-finalists and finalists, and the sponsors. It’s not too late to get a front row seat to watch the action as it unfolds. You can buy individual tickets for $100 to attend the two-day event on April 12 and 13, or companies can purchase a table for up to 10 people for $1,000. To purchase tickets for the Innovation Awards, visit awards.innovationcoast.com/tickets/.